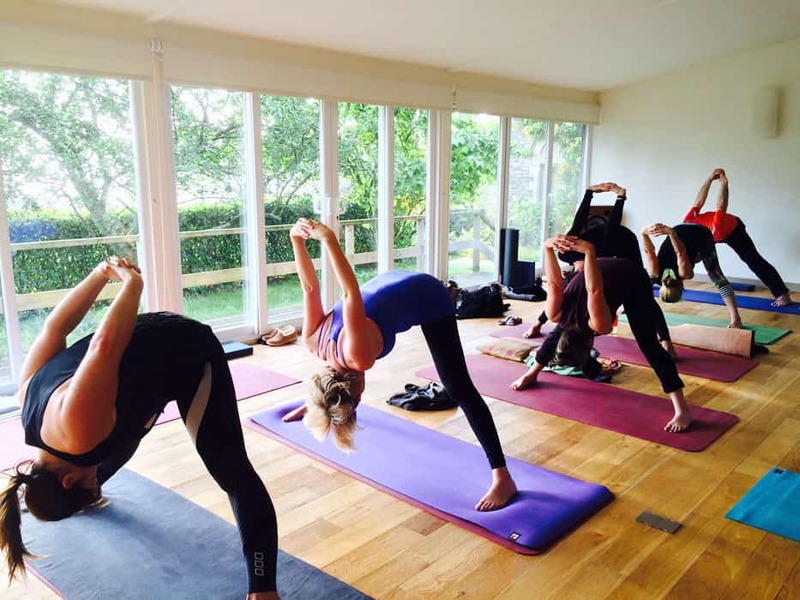 To experience yoga in the Lake District join us at our tranquil and welcoming yoga retreat in the heart of this area of outstanding natural beauty. Stay at beautiful country house with amazing views and stunning walks on it’s doorstep. It’s a wonderful place to relax, and enjoy the wonderful scenery. 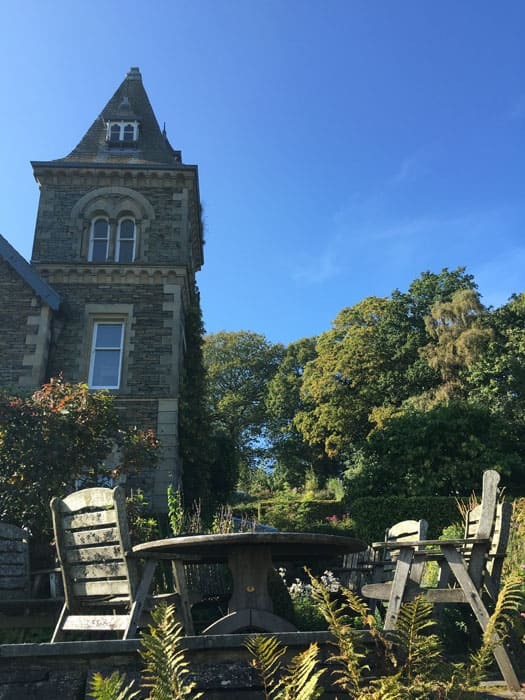 The house is set in a beautiful location in the heart of The Lake District overlooking extensive gardens with spectacular views. It’s luxuriously decorated, with stylish bedrooms, bathrooms and public areas. The atmosphere is calm and relaxing and with a feeling of space. It’s the perfect place to switch off and take some time out for yourself. The house is surrounded by 80 acres of gardens comprising of patio gardens, a vegetable area, wildflower lawns, orchards, woodland and grazing land. 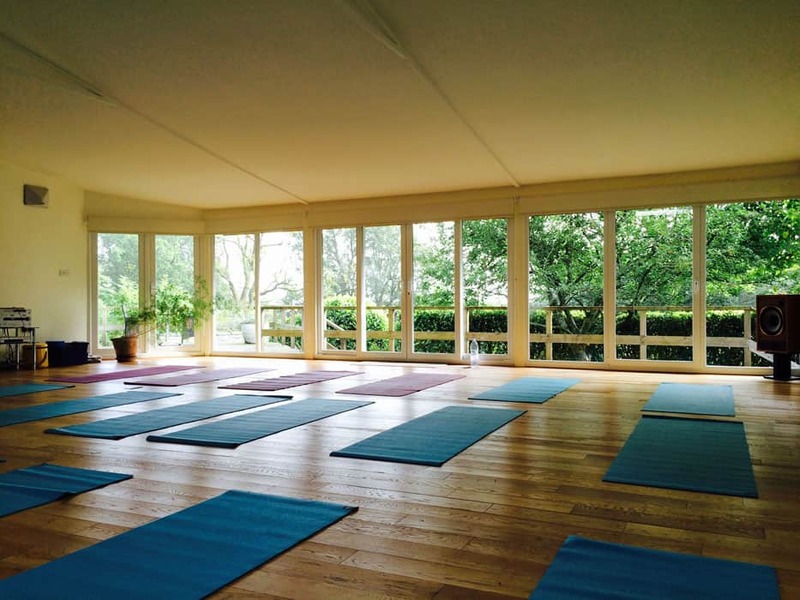 The yoga studio is in a separate building next to the main house. It’s glass-fronted with spectacular views, wooden floors and lots of room to stretch out. It’s a truly inspiring space to practice yoga. The nearest town to the retreat is Hawkshead in Cumbria which is about a 5 hour drive from London. The nearest station is Windermere. It’s about 9 miles from the retreat. The journey from London is about 4 hours. We have recommended train times below. Please book these trains/or similar times if coming from a different direction, so that we can organise a taxi share for you and and save you some money. If trains are booked in advance the fares start at £47 return.